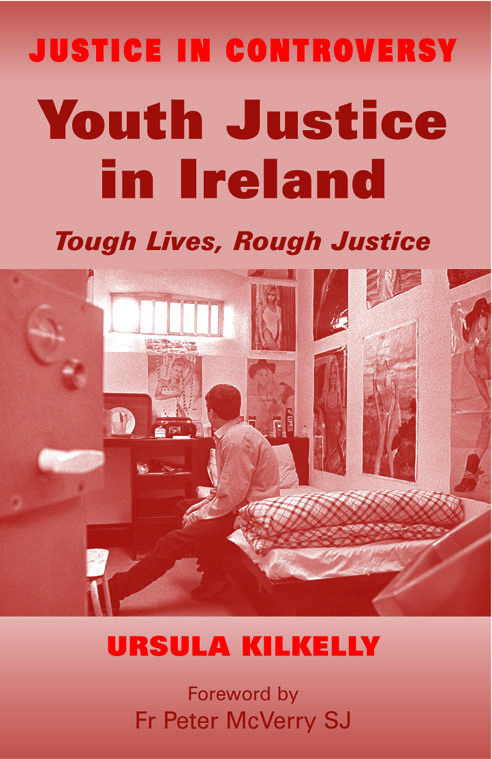 Provides an up-to-date, critical account of the current state of the Irish juvenile system. Juvenile justice in Ireland is in crisis. Kilkelly draws a picture of the juvenile offender in Ireland, aiming to: highlight the circumstances of offending children and their families, show the type and number of offences committed, identify and explore trends in juvenile offending, and consider the complexity of problems that such children face. The book sets out a comprehensive and critical analysis of the legislative and policy framework currently governing the operation of the juvenile justice system. This includes evaluating the continued use of the Children Act, 1908 and examining the extent to which the Children Act, 2001 has been implemented. It critically evaluates the response of the legal system to juvenile offending in the light of the modern legislative framework and international best practice. In this context, the book adopts a critical approach to the operation of the juvenile justice system looking at the following elements: the Garda Diversion Scheme; the operation of the Children Court; custodial and non-custodial sanctions imposed on children, and the detention of children. In addition, the book considers the complex problems that such children present to the legal system. It compares cases of offending and non-offending children and examines the overlap between, and different approaches of the care and justice systems in this area. In this regard, it considers the approach taken by many children who have been forced to take High Court proceedings to have their needs met, and it contrasts this with the route most children take through the (criminal) Children Court. Throughout, the approach is one which challenges certain perceptions about juvenile offending and crime in Ireland, and the justice system’s response to it. Dr Ursula Kilkelly is a Lecturer in Law at University College Cork. She has published extensively in national and international journals on issues relating to children, and is the author of The Child and the European Convention on Human Rights (Ashgate), and is editor of ECHR and Irish Law (Jordans).